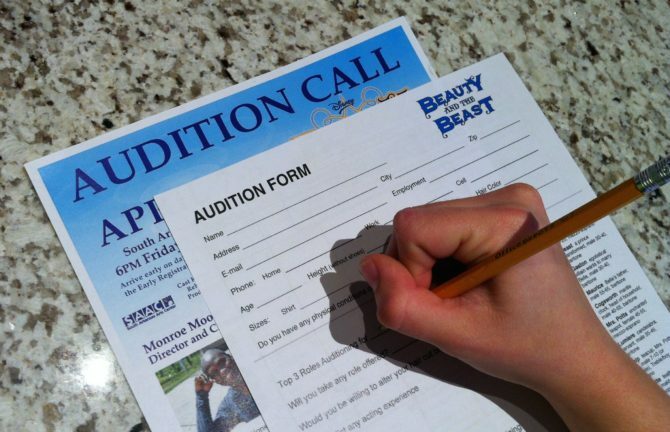 Get prepared for auditions and meet music director, Christopher A. McCroskey, by attending early registration for “Disney’s Beauty and the Beast” on Thursday, April 6, from 6-8 pm. Registering early lets you avoid the crowd during the 30 minute time slot before auditions on April 7 at 6 pm and April 8 at 10 am. Music director, Chris McCroskey, will be at SAAC during early registration. Chris wants to meet anyone who is auditioning and answer any music audition questions. If you are using sheet music, plan to attend early registration to talk with Chris and review tempos and other aspects of your audition piece. If you cannot attend early registration and are using sheet music, please prepare to arrive to your audition early to discuss with Chris. Those planning on using accompaniment from cell phones, MP3 players, or CD’s are still encouraged to attend to talk with Chris. Thursday evening is also a time to get a headshot if you do not have one. A headshot is required for all auditioners, and a SAAC photographer will snap photos for the audition. Headshots will also be taken during registration on audition nights. Measurements will be taken at early registration so the costumers can start working as soon as the cast is announced. Those who do not attend and are cast in the show will need to return to SAAC after the cast list is announced to have measurements taken. 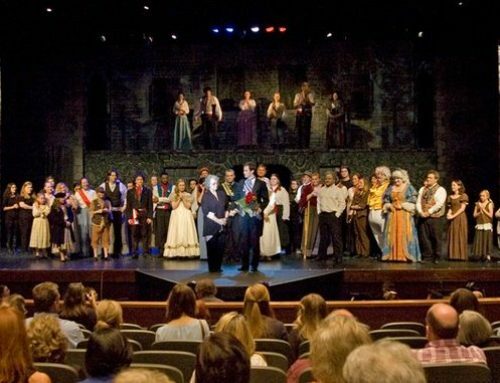 All adult and teenage auditioners should be prepared to sing a musical theatre piece all the way through, however memorization is not required. Kids aged 7-12 auditioning for the children’s ensemble are welcome to sing a musical theatre piece, but may also sing something familiar from school or church. Every auditioner is encouraged to sing a piece they are comfortable with so auditions are fun, not stressful. “Disney’s Beauty and the Beast” is sponsored Murphy USA.